·By Jordan Irazabal, Legal Asst. Ferry Joseph, P.A. is pleased to announce that Managing Director David J. Ferry, Jr. was installed as the President of the Delaware State Bar Association at the annual Bench & Bar Conference on June 15, 2018. Mr. 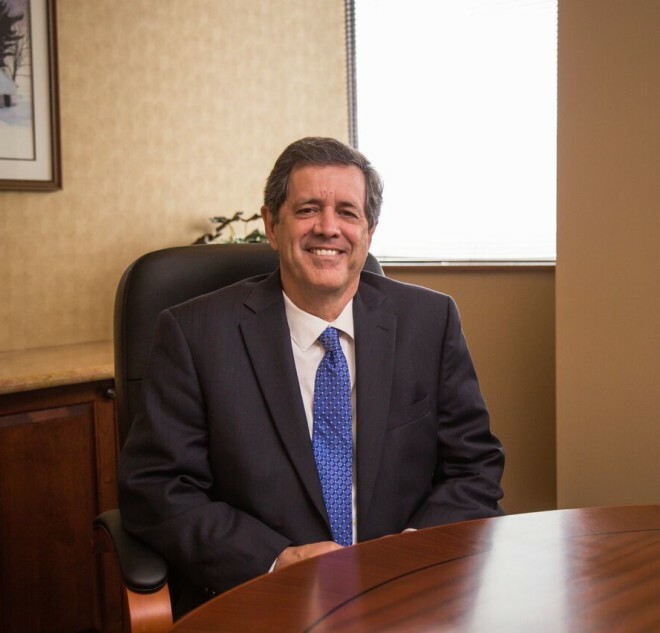 Ferry is a resident of North Wilmington, and has been practicing law since 1982.